Gary Sands is professor emeritus of urban planning at Wayne State University. He has been a frequent consultant on housing issues to the U.S. Department of Housing and Urban Development, the State of Michigan, and local governments. 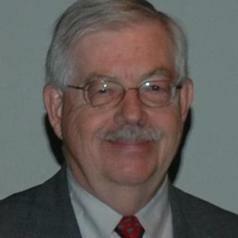 Sands is the author or coauthor of 7 books and symposia, more than 50 book chapters and journal articles, and numerous technical reports and working papers. His research interests include the structure of local housing markets and how they are influenced by government development regulations, the costs and benefits of economic development incentives, property taxes and Bus Rapid Transit. Sands holds a master’s degree in urban planning from Wayne State University and a doctorate in housing and public policy from Cornell University in Ithaca, New York.